This month, Gov. 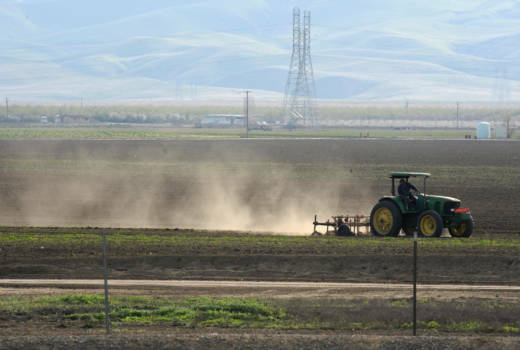 Jerry Brown signed three bills into law to help combat Valley fever. 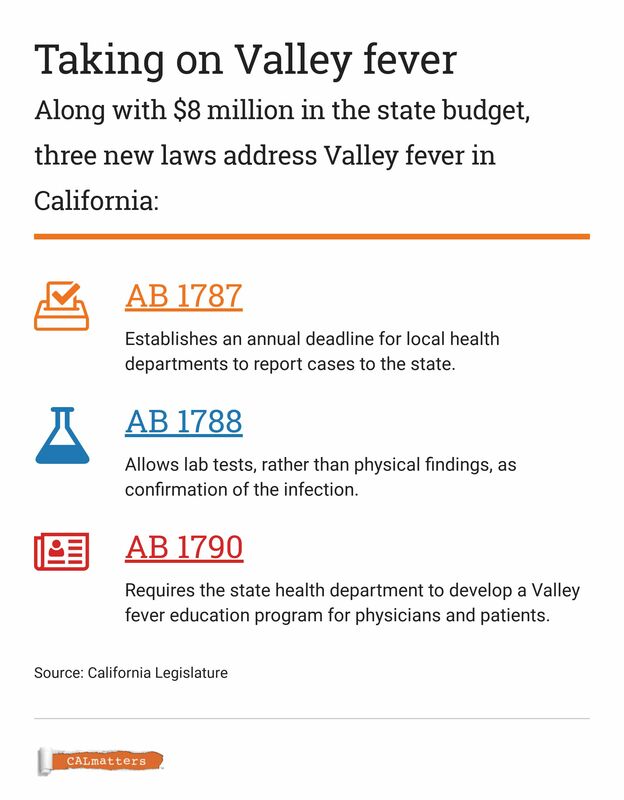 The current state budget includes $8 million for research and education, to keep more Californians from catching the infection and to foster better diagnoses so symptoms can be treated accurately.